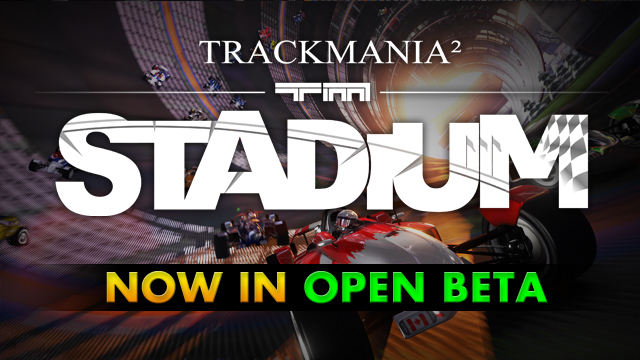 Moments ago, Nadeo announced that TrackMania 2: Stadium has entered Open Beta. I'm downloading as I write this. You can get it in a couple of ways. 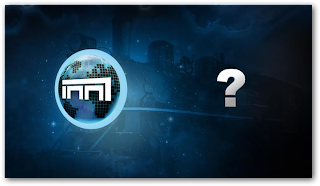 If you already own ManiaPlanet, launch the game and choose an empty station to pick a Title for. You can choose the Stadium title and it will download in-game. Otherwise, head to the ManiaPlanet site to download the install from there! EDIT: Also... revealed in the Open Beta Trailer, ManiaPlanet is coming to Steam, and Stadium is only $9.99 ($8.99 today!) 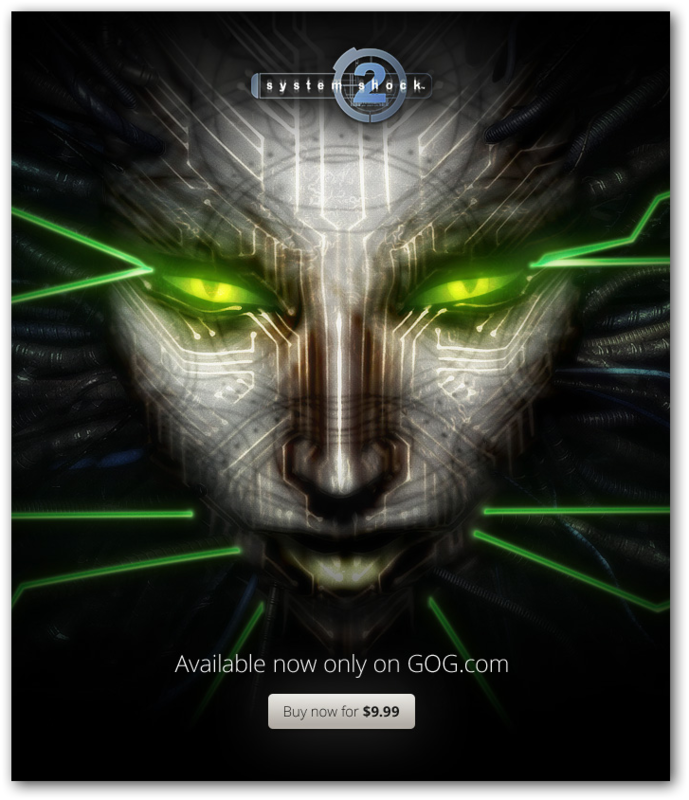 -- the cost is the same whether you purchase through Steam or through the ManiaPlanet website as a standalone. This pictures sure seems to suggest it. 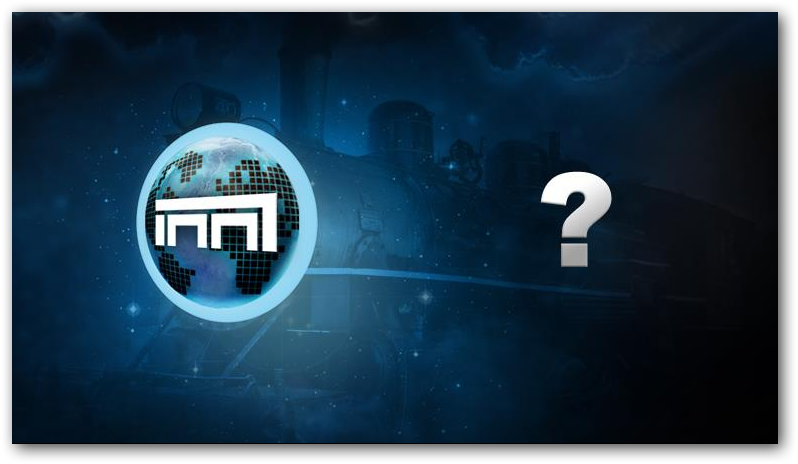 An announcement video will be coming tomorrow. 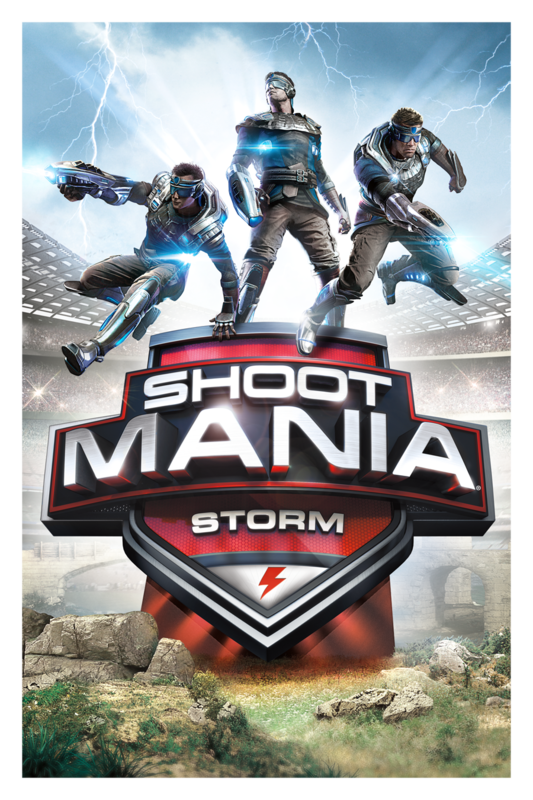 Seriously though, there have been big complaints that the ManiaPlanet games aren't available on Steam, so I hope (if it's true) that this will mean more sales for Nadeo, so we can continue to reap the rewards of future environments for TrackMania and ShootMania! He's got a way of tugging my sentimental strings, and this is no exception. For those that love TrackMania, enjoy this trip down nostalgia lane... for those that don't know about it, get hooked, because the TrackMania series is one of the most magical video game series ever created. 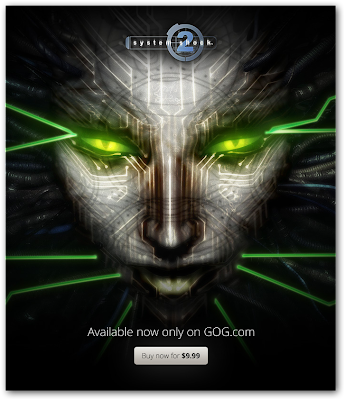 The most highly requested game on gog.com has finally arrived, and is available for $9.99! Now that GOG has released it, hopefully we'll have better results. Enjoy! The big day is here! 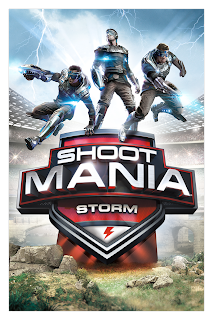 Nadeo and Ubisoft are proud to present the Open Beta of ShootMania: Storm, the newest game in the ManiaPlanet universe. The beta is available to all. Anyone can sign up for a free account and play the game without an activation key. Some features will be limited and a couple of modes will not be available (Royal Exp, Elite Exp and Heroes) -- but there will be PLENTY to whet your appetite and give you a good feel on if you will enjoy the game or not. 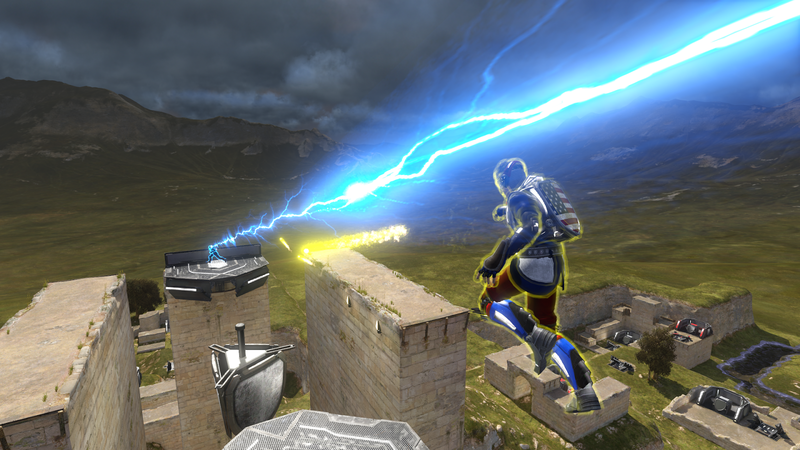 Newly introduced in the past month or so is the ability to use grappling hooks and do wall jumps. 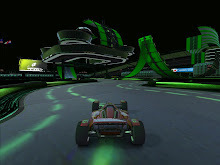 New modes that highlight these features have emerged like Time Trial and Obstacle, where the player races other players through obstacle courses trying to get the fastest time... it's like TrackMania inside ShootMania! So what are you waiting for? Jump in and come play with us... make sure to visit our Team FNG Royal server in the North America | USA | Utah zone. It's always a good time and we have some of the best/nicest players in the community that frequent our server. The game is a blast... once you've had some fun with it, make sure you purchase it before release so you can get it at a 20% off discounted rate! We'll see you on the Pew Pew battlefields!